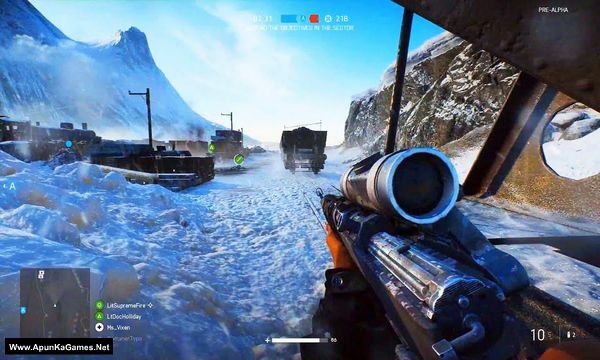 Battlefield 5 (47.5 GB) is a first-person shooter video game. 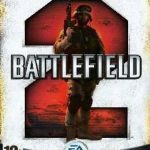 Developed by EA DICE and published by Electronic Arts. 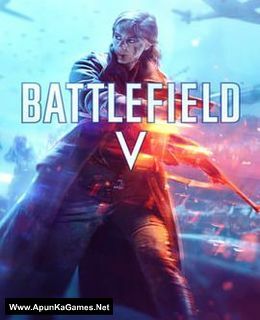 It was released on November 20, 2018 for Windows. 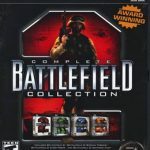 The game also features a cooperative mode not seen since Battlefield 3 called “Combined Arms”, where four players can undertake missions together and features dynamic missions and objectives so missions cannot be played the same way each time. 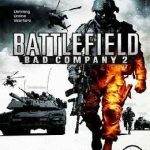 Combined Arms is scheduled to be released after launch. 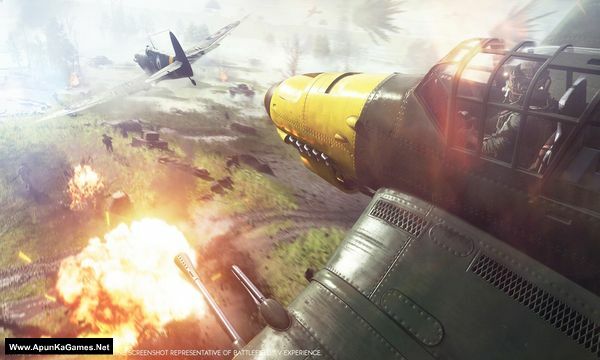 The Battle Royale mode will be built around the franchise’s “core pillars of destruction, team play, and vehicles”. The name “Firestorm” is derived from a literal storm of fire that engulfs players similar to the popular Battle Royale game mechanic of restricting the play area. 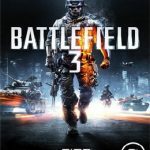 Furthermore, this particular game mode is not being developed by EA DICE themselves, but has been outsourced to Criterion Games and features the biggest map created by the franchise to date. 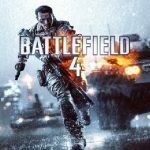 It is playable by 64 players, which are divided into up to 16 squads with a focus on team work. 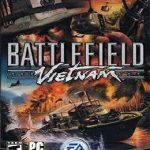 Open “Battlefield V” folder, double click on “OriginSetup” and install it. 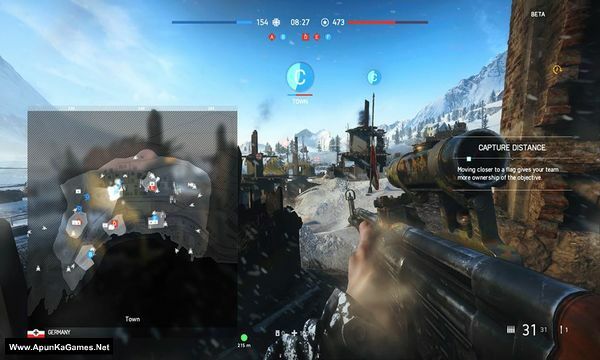 Then double click on “bfv” icon to play the game. Done!